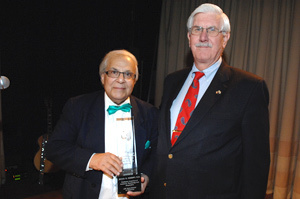 Shaul Massry, M.D. & Richard Glassock, M.D. 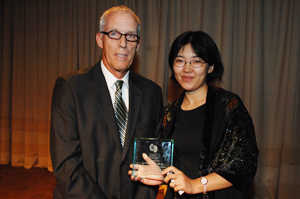 Li Yang, M.D., Ph.D. & John McKay Jr.